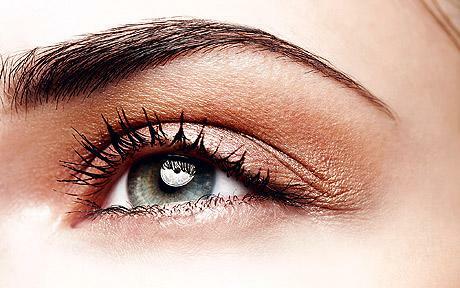 Eyebrow stencils are a great way to get the perfect shape without all the hassle. It's also the best way to make sure that your eyebrows are exactly the same. We talked earlier about what eyebrow stencils can do for you (check out the article here), now's let's talk about how to make your own free eyebrow stencils! First, you pick a set of eyebrows that you feel will be a great look for your face structure. Once you have the eyebrow set that you like and feel will look good on you, resize it according to your eyebrow length. You can use any program that can change the size of an image, like photoshop for example. Once you have resized it to your desired length and are ready to print, you have two options. How To Print & Trace? Here are your two options. If you just want to try this one time or want to use paper, then all you have to do is print the template. Cut the stencil out and put it on your eyebrows. You can use tape to hold it down. Draw & fill in the stencil and presto! The second method is using plastic, which you can re-use over and over again. Once you printed out the picture of the stencil that you want, you will trace in on any plastic. Then you will need to cut the stencil off of the plastic. Once again, you can use tape to hold it to your eyebrows and draw it in. There is a great video tutorial that shows exactly how to do it, see it here! Where Are Some Printable Stencils? Printable eyebrow stencils are all over the internet! Here is one great site that is dedicated to the art of eyebrow stenciling.